2. Disconnect from the computer, powering the camera via the mobile charger. 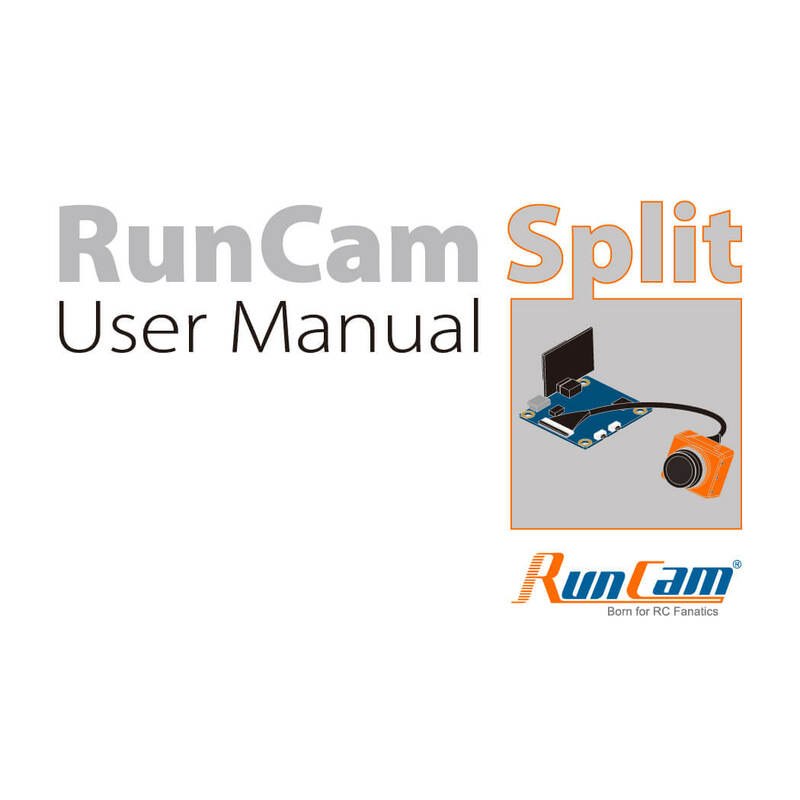 And then turn on the RunCam Split with the micro SD card inserted. The camera will automatically update the firmware.